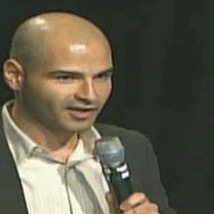 Eliran Sapir is the Founder and CEO of Apptopia. Previously, Eli was an entrepreneur in residence at GreatPoint Ventures where he helped incubate 5 companies. Eli is also a co-founder of several high profile startups, including: Dispatch Inc, Tiverias Apps, and brings years of operating experience from: Oasys Water, GreatPoint Energy, and DVTel. He is passionate about mobile, marketplaces, big data, access control, security, VOIP and anything startups. 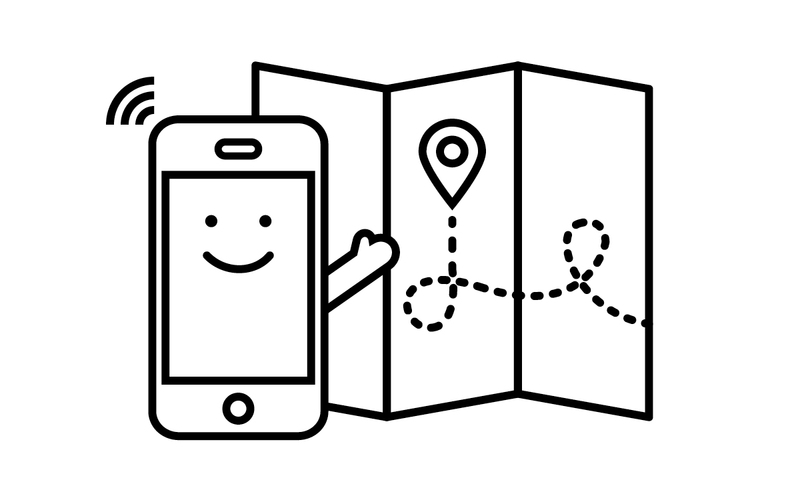 Join fellow app entrepreneurs for a event with the leaders who are successfully using place-based technology and design to make their apps a vital part of a users’ everyday life.